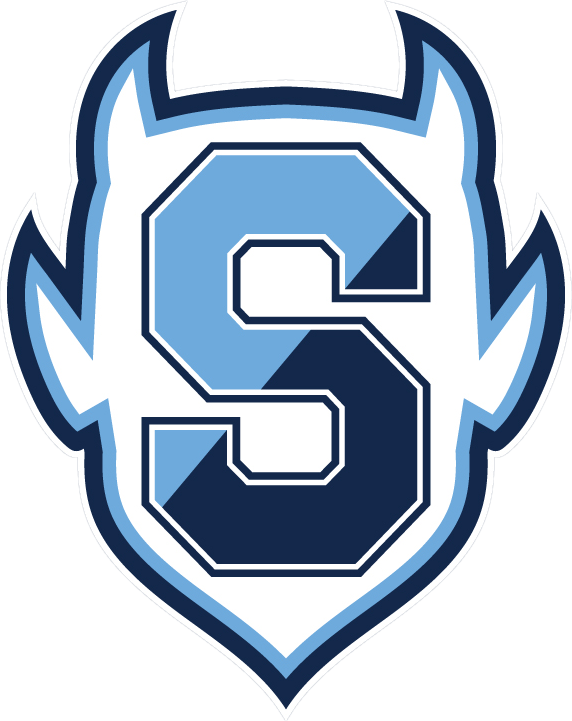 Blue Devils News · May 14 SHS Commit Day TUESDAY 5/15!! 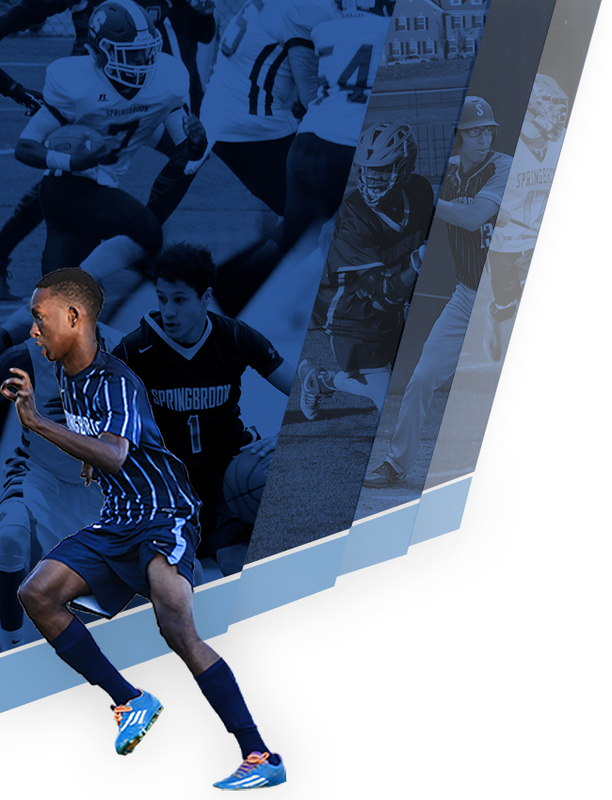 We will be recognizing all Springbrook student-athletes that will participate in sports at the collegiate level next year. 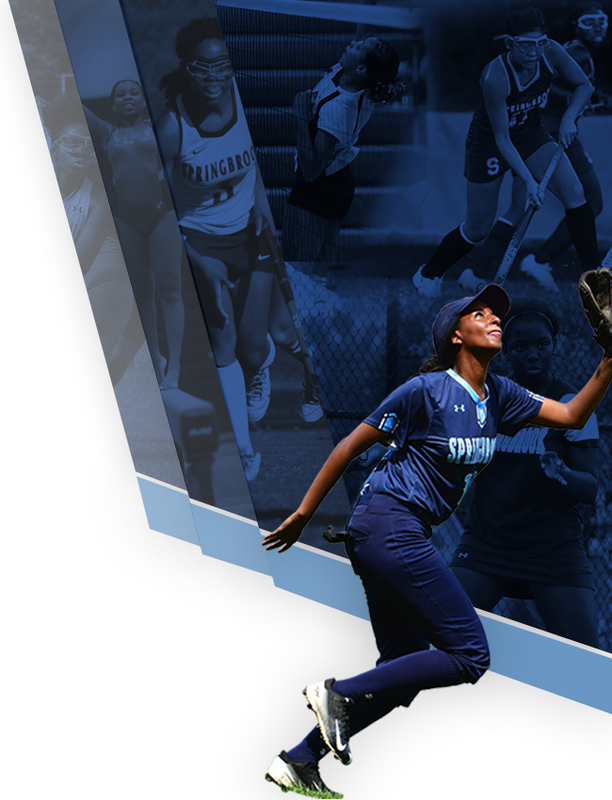 Please come out to celebrate and support these athletes’ commitment to the next step in their education and athletic careers!